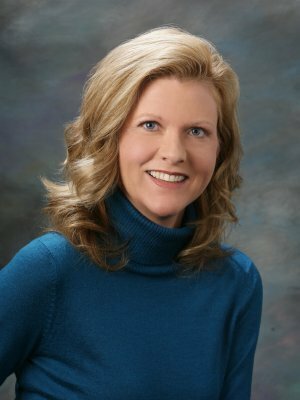 Deb has been with Karstens Investment Counsel since 1996, and is currently responsible for compliance, internal accounting, record-keeping, and payroll. She has a bachelor’s degree in Education from Midland Lutheran College in Fremont, Nebraska. Deb and her husband, Greg, live in Wahoo, Nebraska with their three sons, Sam and twins Eli and Will.